An assessment of opioid prescribing practices prior to the release of government guidelines shows nearly a quarter of prescriptions exceeded recommended dosage levels while more than half surpassed the number of days viewed as being safe to minimize the addiction risk for patients . 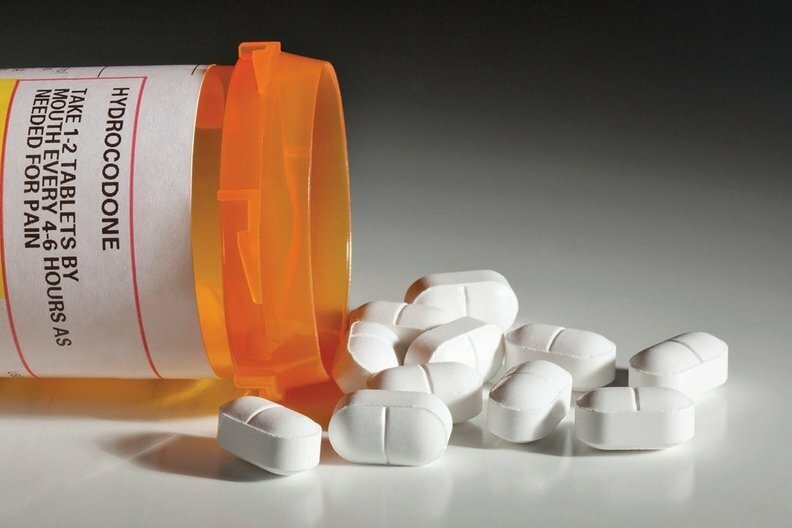 A new analysis of insurance claims data from 2009 to 2013 released Wednesday by America's Health Insurance Plans found that 23% of all prescriptions exceeded the maximum dosage level the Centers for Disease Control and Prevention recommends providers prescribe when beginning patients on opioids, a number that remained mostly unchanged over the study period. The assessment also showed 57% of opioid prescriptions for acute pain were for four or more days, beyond the three days recommended by the CDC. On the positive side, current prescribing practices fell well within those recommended in 2016 guidelines issued by the CDC when it came to the initial use of immediate-release over extended-release opioids to treat chronic pain. Roughly 97% of all initial opioid prescriptions for chronic pain during the study period were for immediate-release opioids, according to the analysis. The CDC recommends using immediate-release to lower the risk for a drug overdose to occur. AHIP Chief Medical Officer Dr. Richard Bankowitz said the assessment provided a valuable baseline measure for which insurers and providers can track the progress of their efforts over time as they work toward making opioid prescribing safe for patients. "One of the biggest assets health plans have at their disposal is data," Bankowitz said. "And with this data we're able to provide the service of monitoring on a nationwide level prescribing patterns and how they conform to CDC guidelines." Other areas for improvement included the need to increase the frequency in which clinicians conduct follow-up visits within four weeks of prescribing a patient opioids. The analysis found such follow-ups occurred among only about 43% of patients. The assessment also identified the need for prescribers to conduct more urine testing both prior to starting a patient on an opioid as well as while they are on such treatment. It found only about 1% of patients got a urine test before being prescribed an opioid, while 15% of patients retaking opioids for chronic pain got annual urine drug screening. Doctors also seemed to struggle with reducing their prescribing of benzodiazepines during opioid treatment, which was found years ago to increase the risk of a fatal overdose. Yet the combination still made up nearly 30% of the 91 opioid-related deaths that occur in the US daily, according to a 2017 study published in the journal BMJ. "There are some areas where there is work to be done," Bankowitz said. "This gives us sort of a road map of where we need to focus." The study is the result of AHIP's Safe, Transparent Opioid Prescribing Initiative, which the group launched last October as means of supporting insurers and clinician in adoption of guidelines for pain care and opioid prescribing. Bankowitz said a follow-up assessment will most likely be released next year to measure current prescribing practices, with subsequent studies being done annually. There are indications that opioid prescribing has been on the decline in recent years. Rates of opioid prescribing decreased 4.9% annually from 2012 through 2016, according to the CDC. Yet opioids have remained a major cause for drug-related hospital visits. Opioids accounted for about 20% of the more than 418,000 drug-related emergency department visits in 2014, with heroin responsible for more than half of those visits. Continue the conversation at Modern Healthcare's Opioid Crisis Symposium April 25-26.